Approved to drive means Jude has provided their driver’s license number and passed the Turo driver screening process. 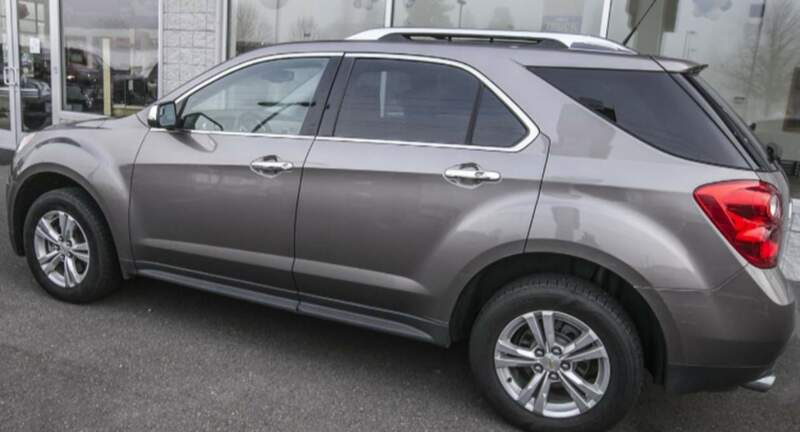 SUV was well maintained, fuel efficient, and drove well. I would rent from Jude again on my next trip to Portland!! Car was dirty, front two wheels were under the legal limit and the tank was not half full when I picked it up. Jude was a great renter and treated my car like his own.